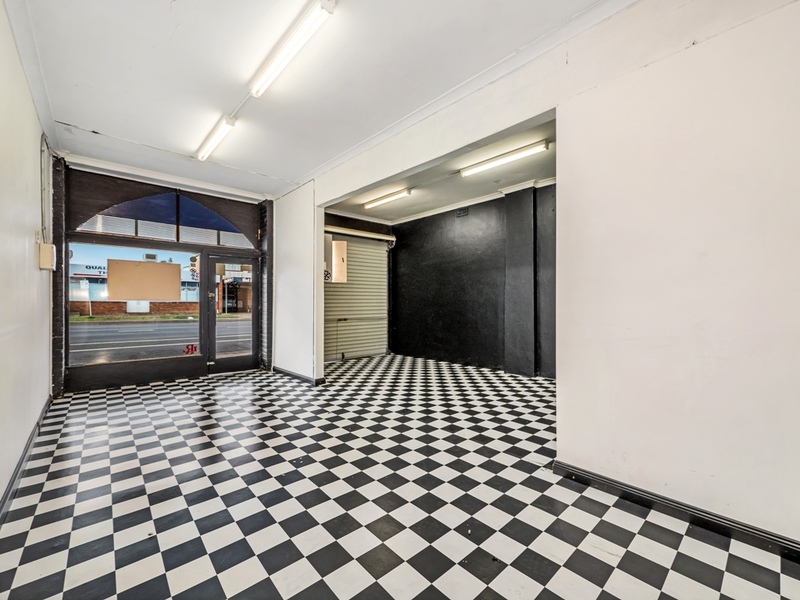 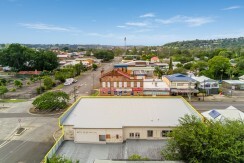 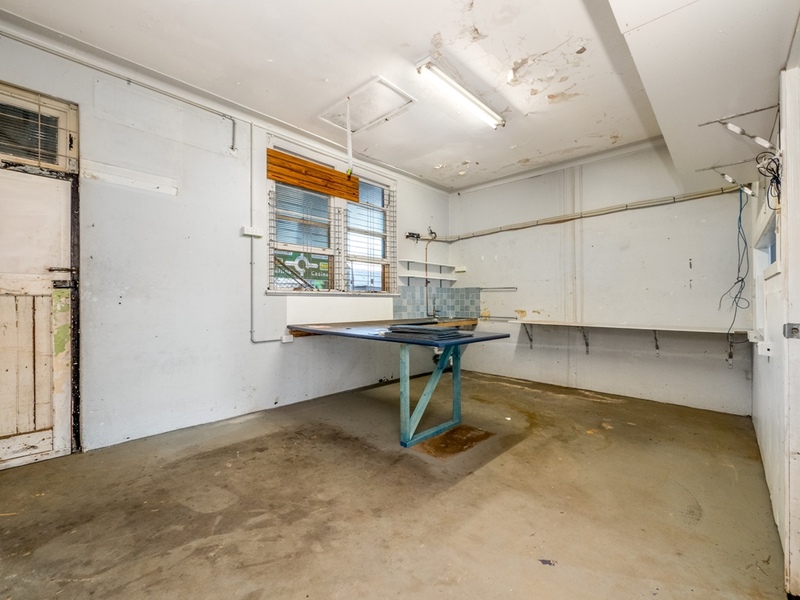 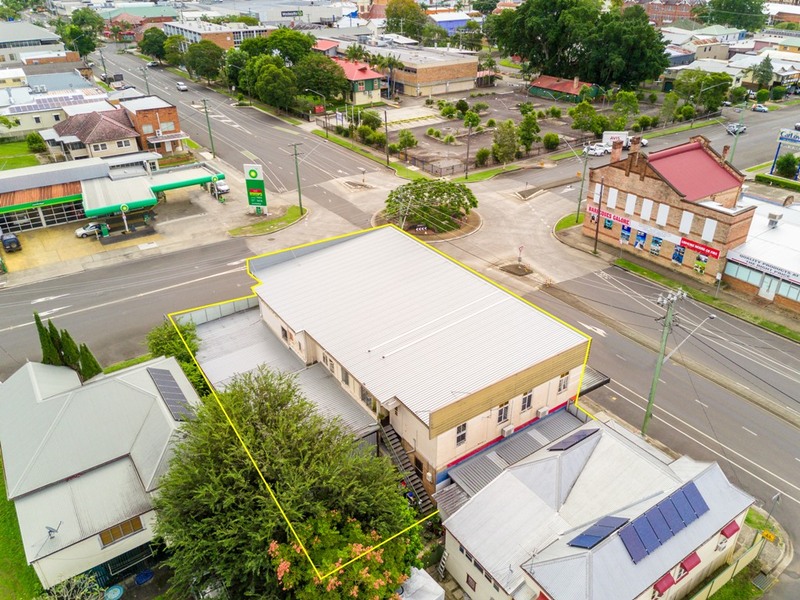 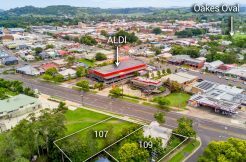 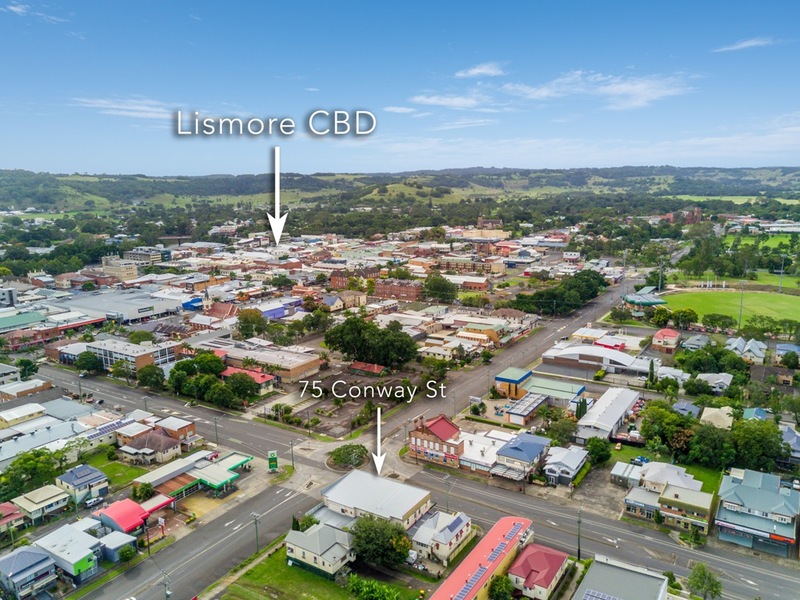 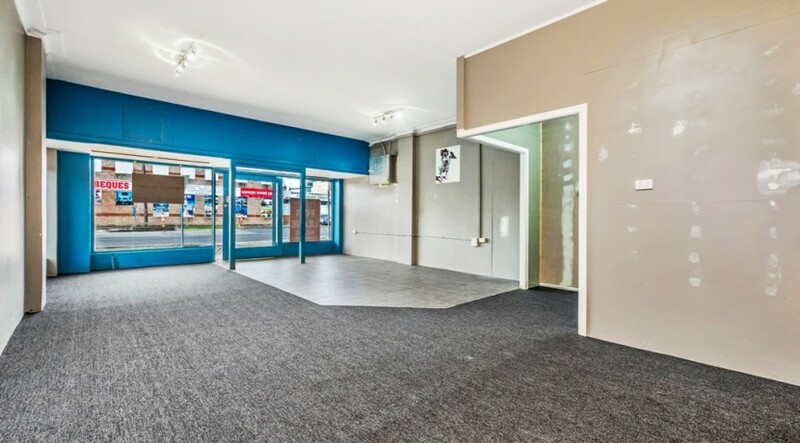 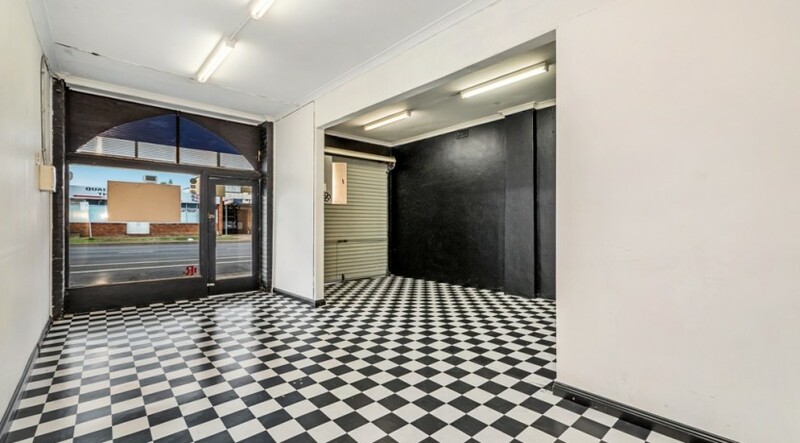 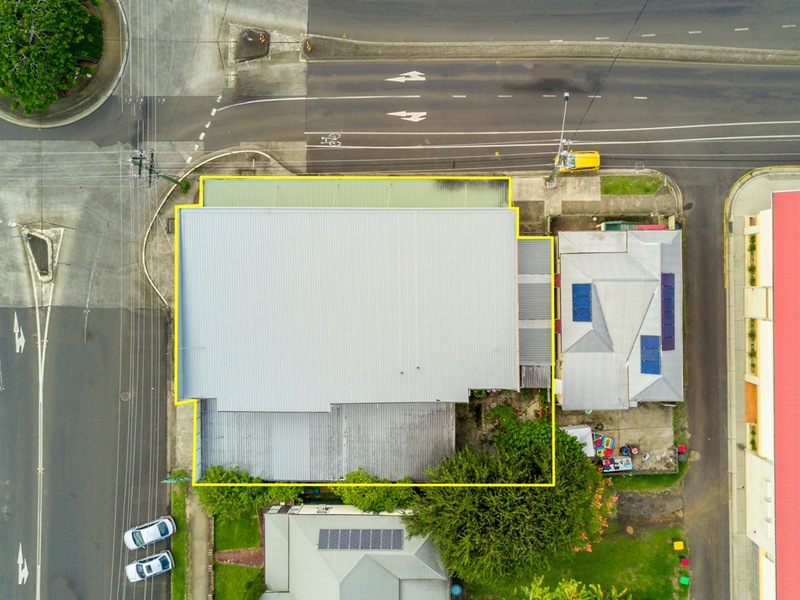 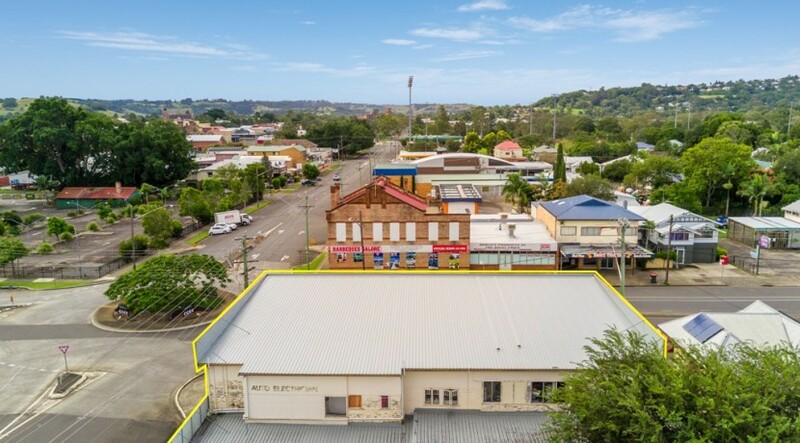 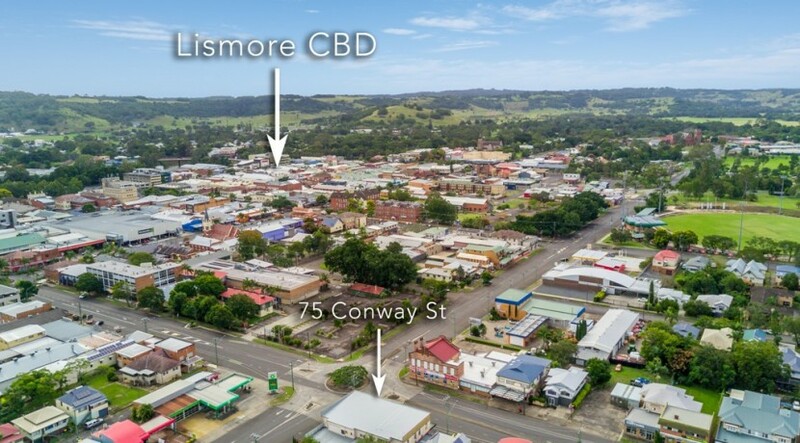 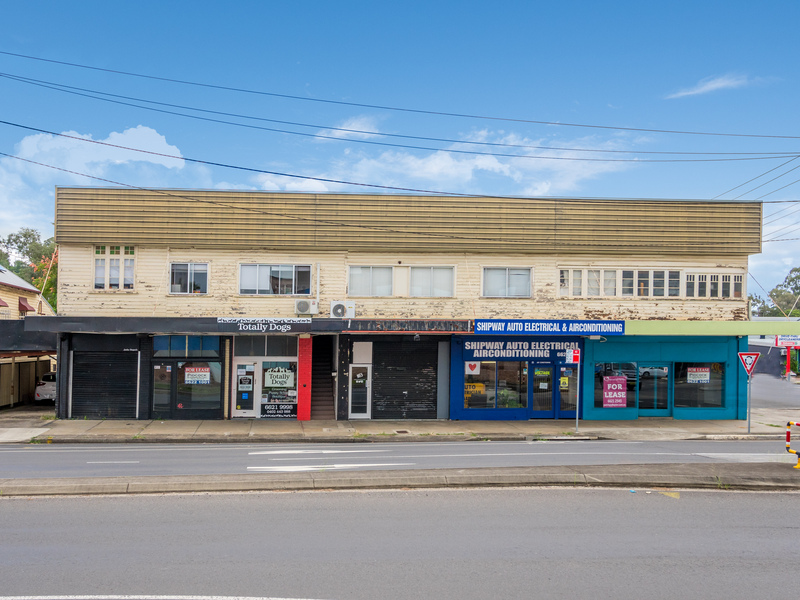 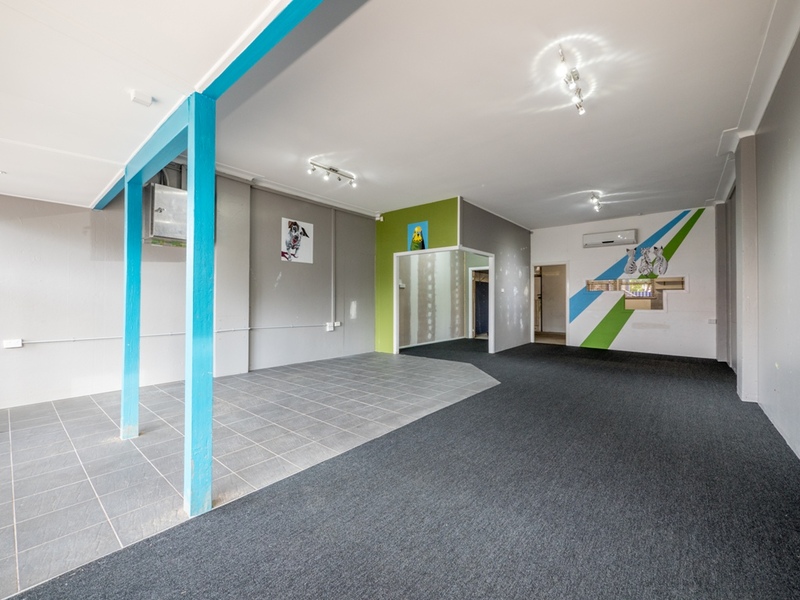 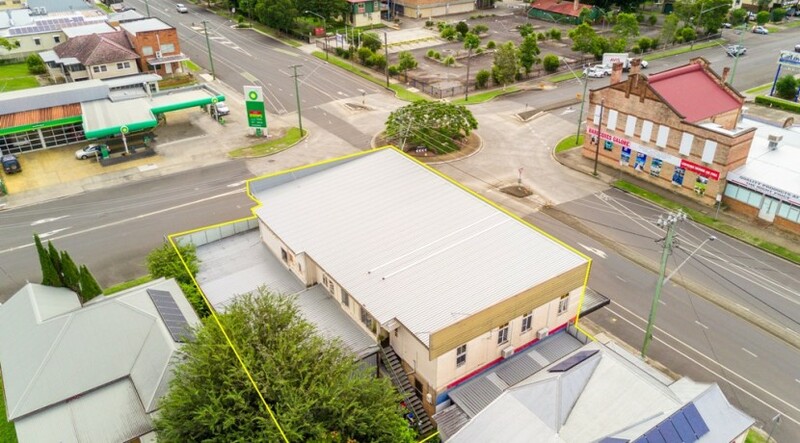 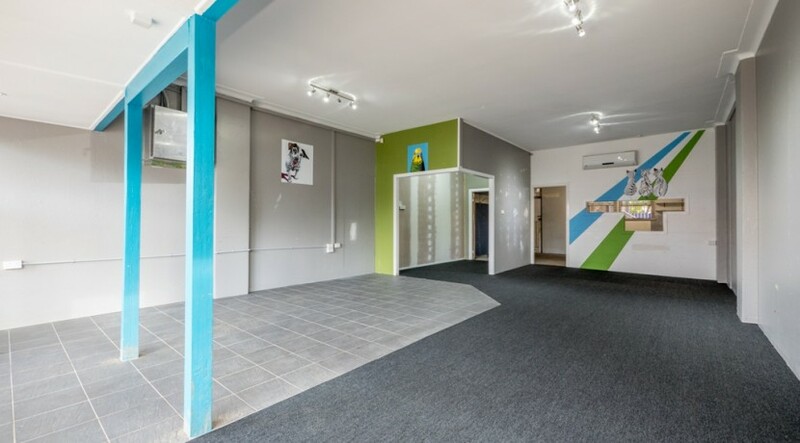 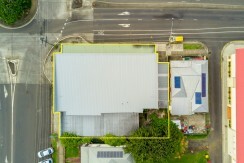 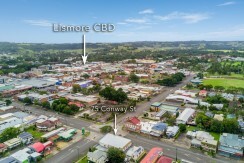 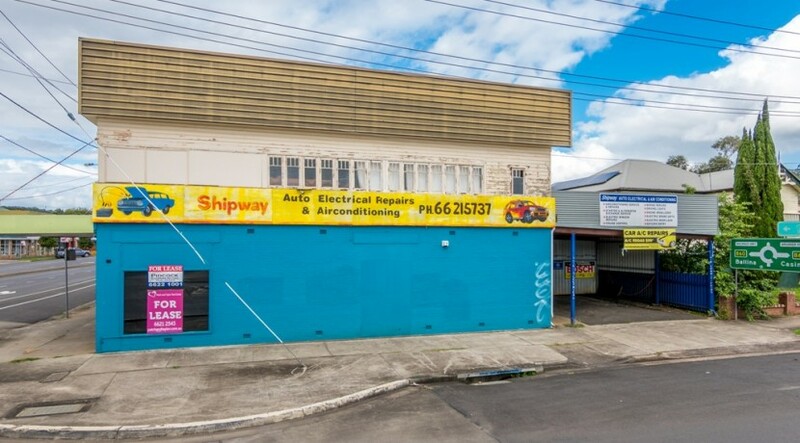 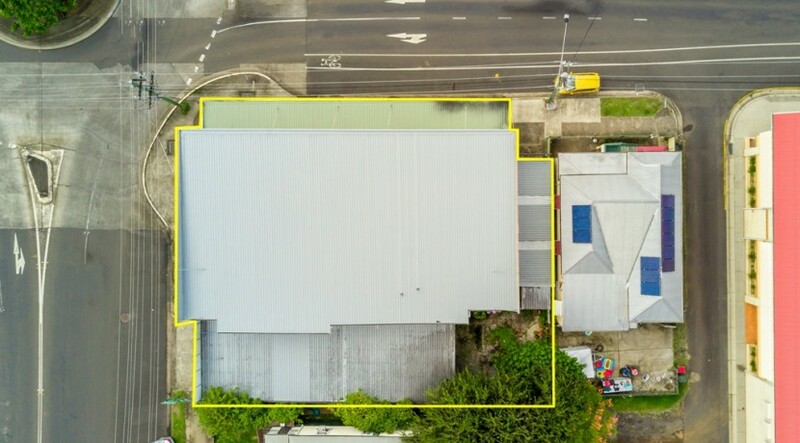 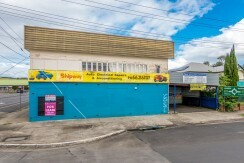 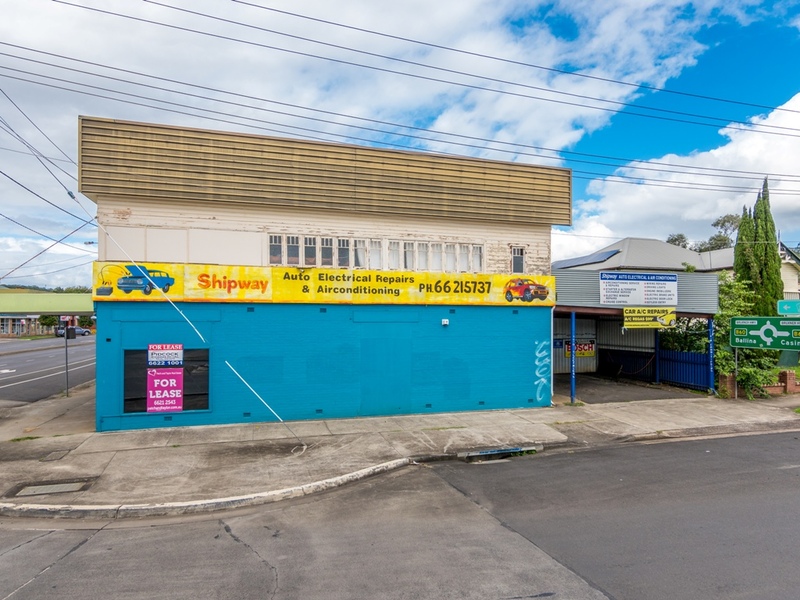 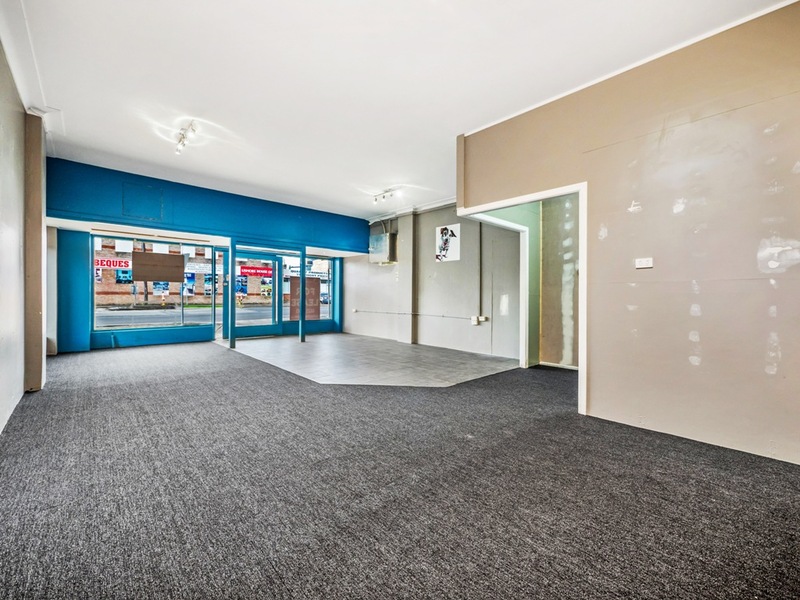 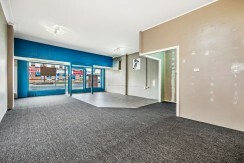 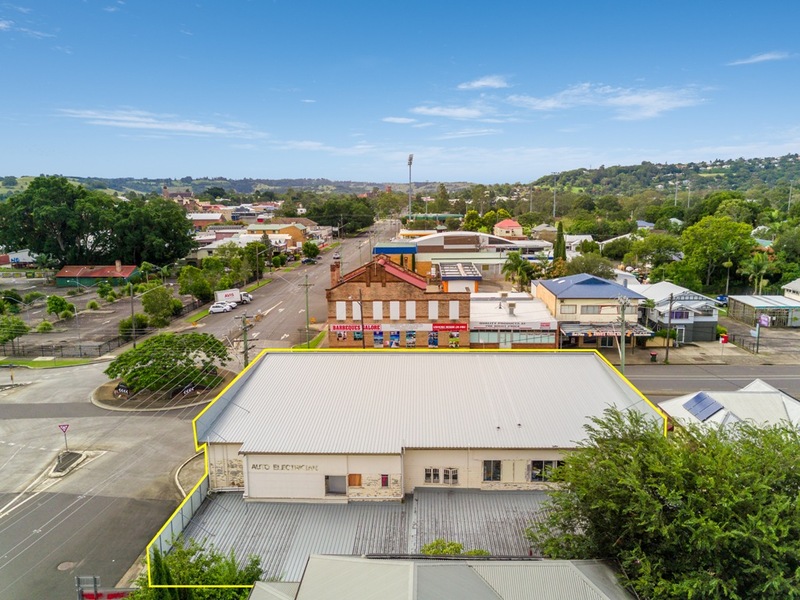 Prominent Commercial Building located on a highly visible site on CBD fringe with frontage to Conway and Dawson Streets. 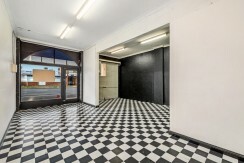 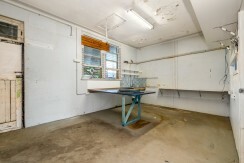 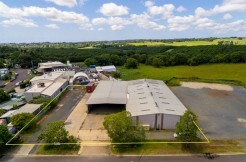 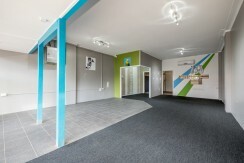 The property comprises of 5 ground floor shops and 3 first floor units. 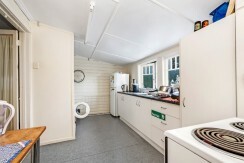 The building is constructed of timber with iron roof. 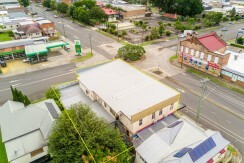 The roof has recently been renewed. 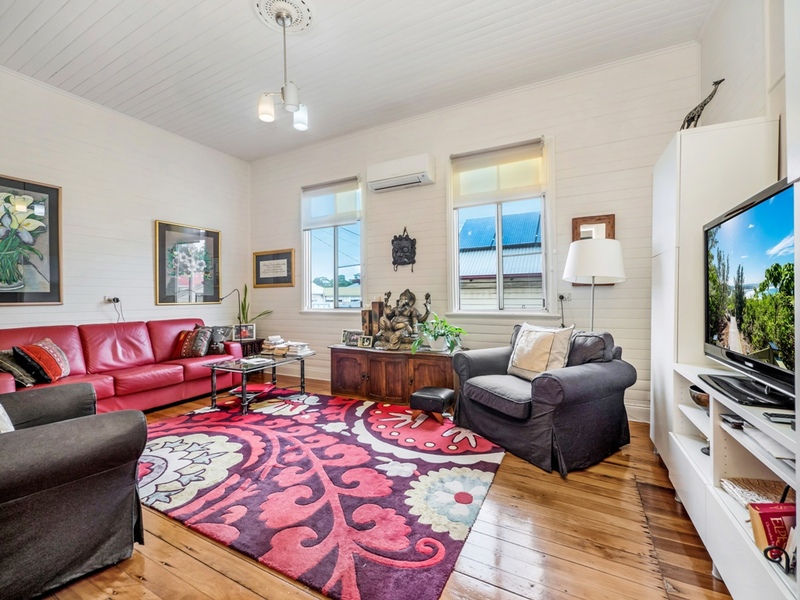 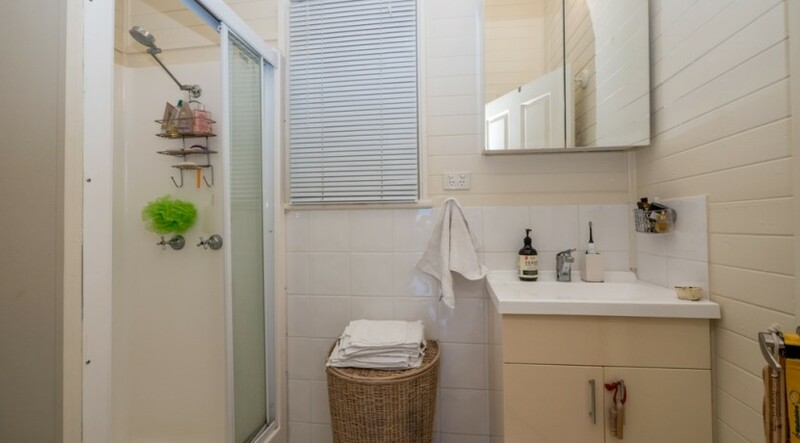 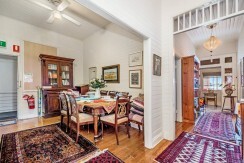 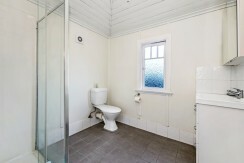 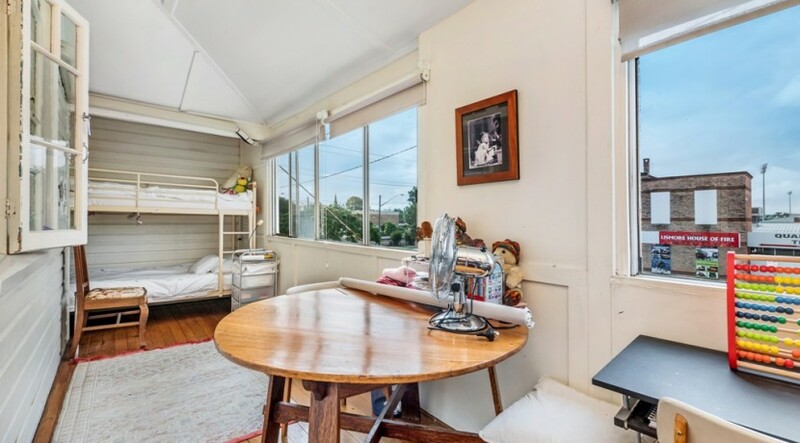 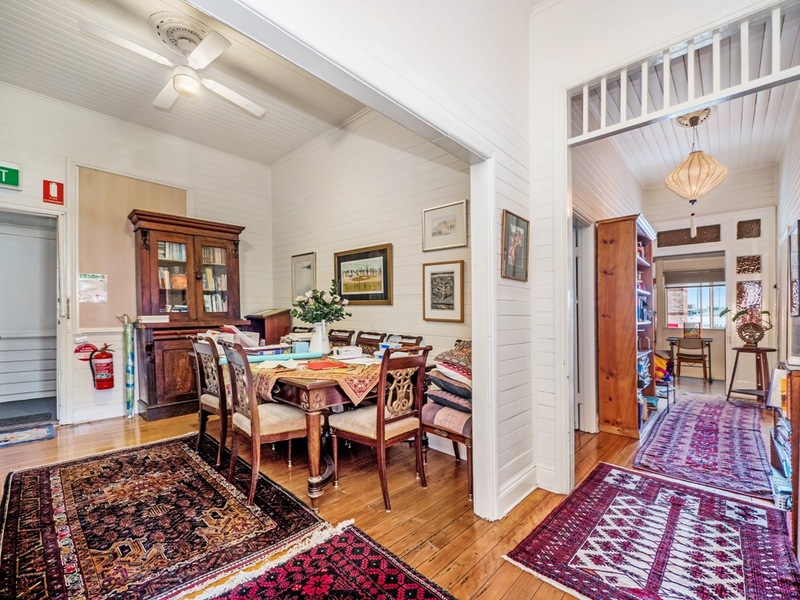 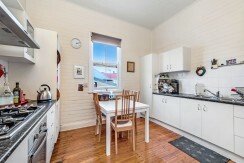 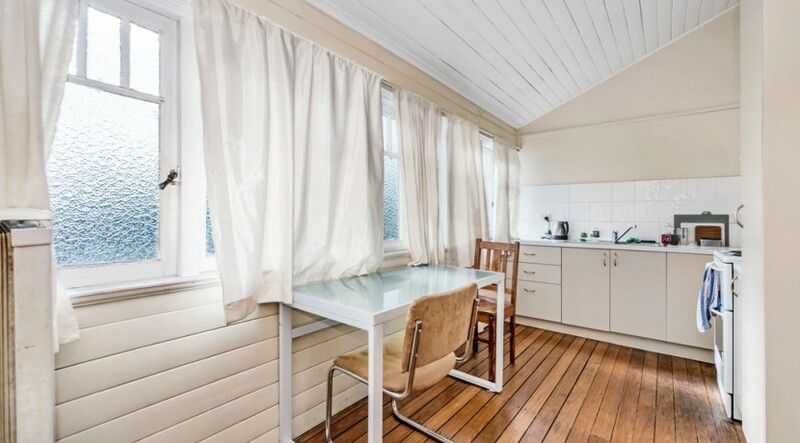 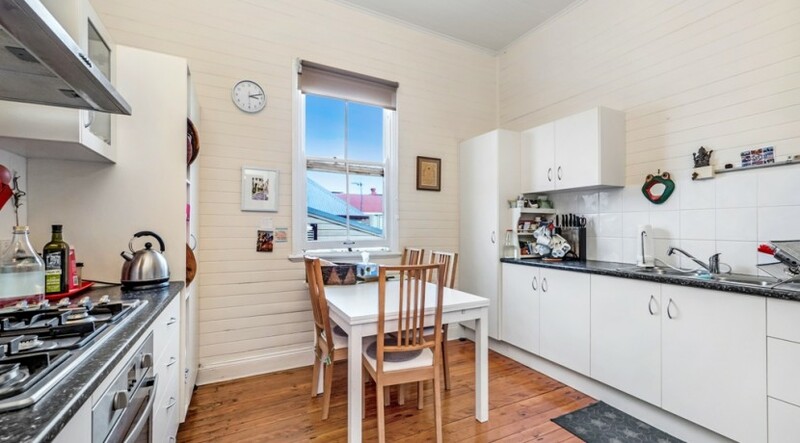 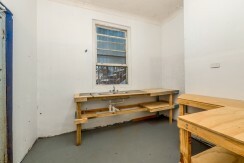 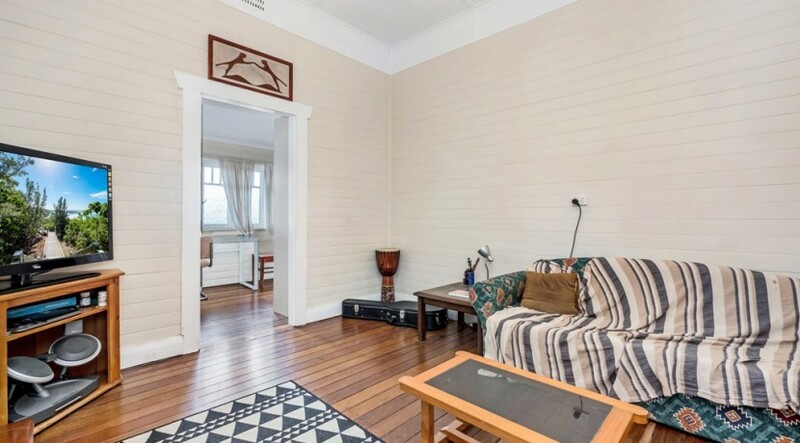 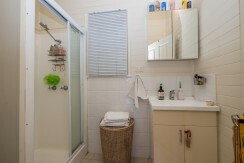 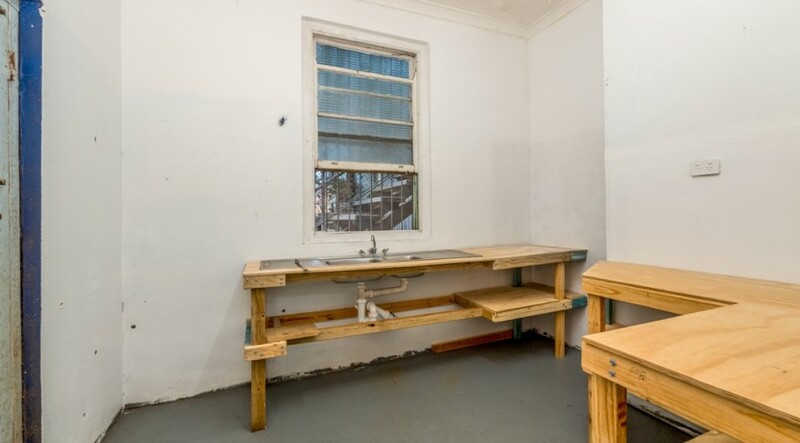 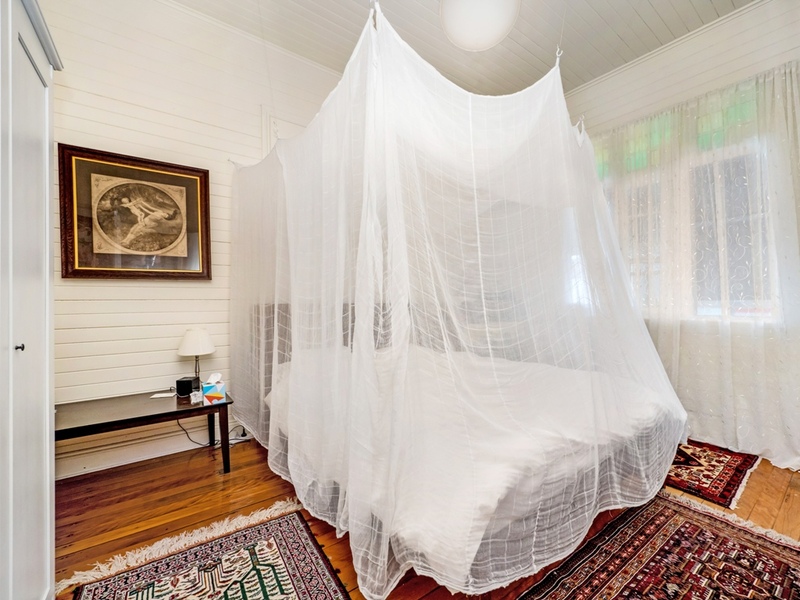 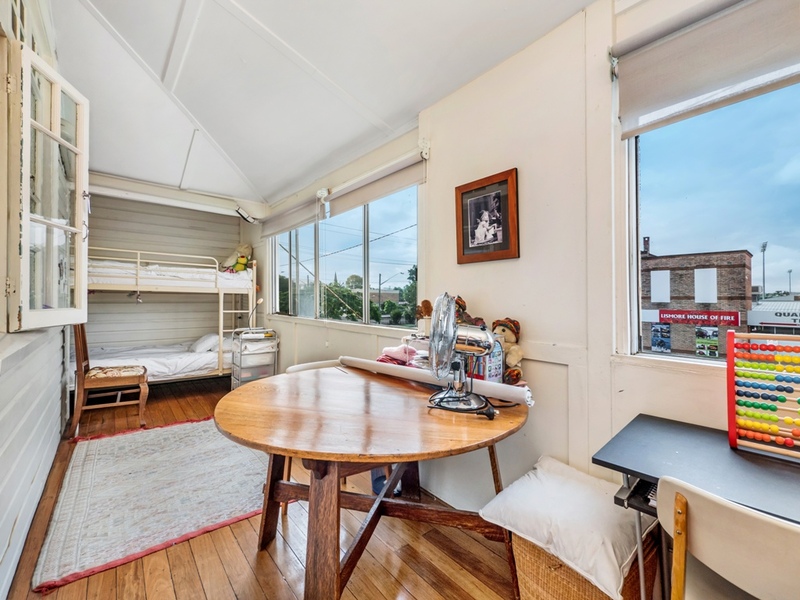 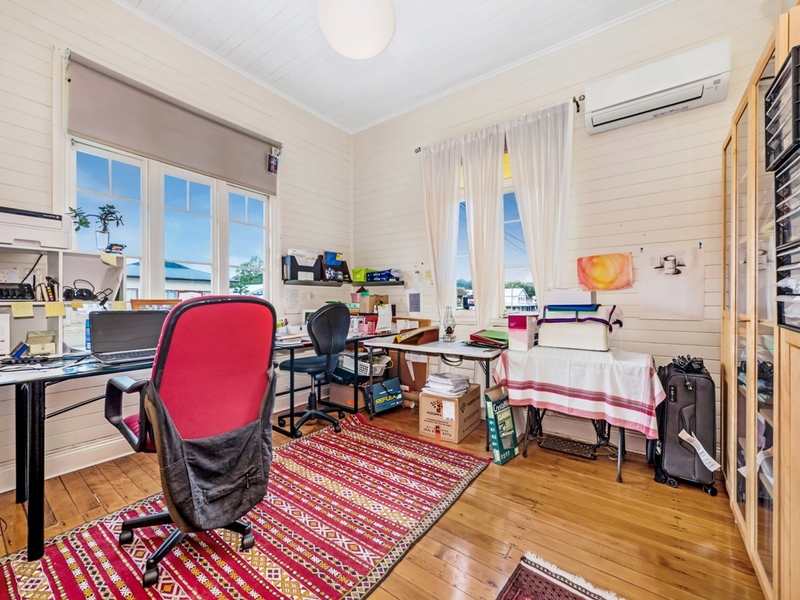 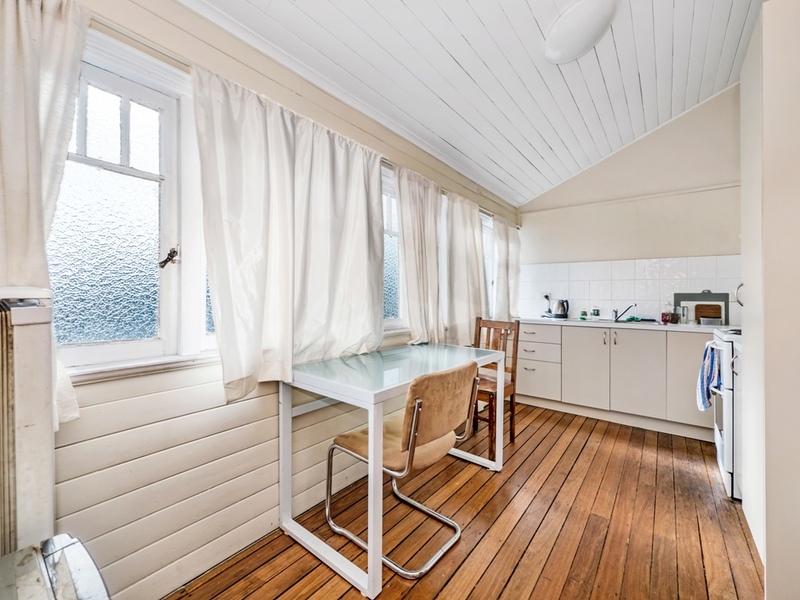 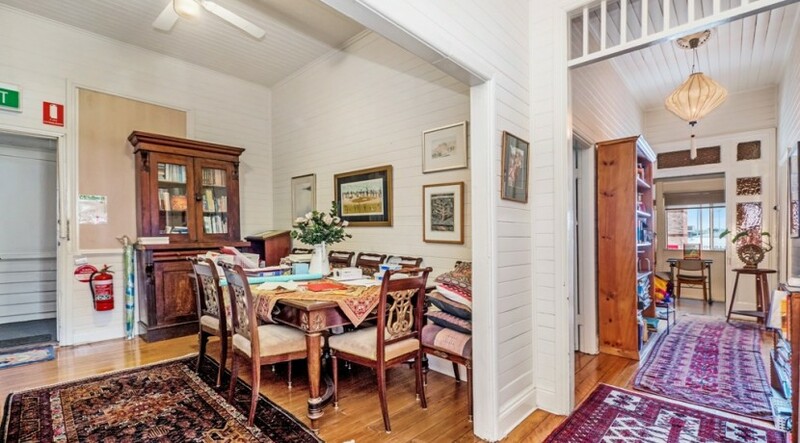 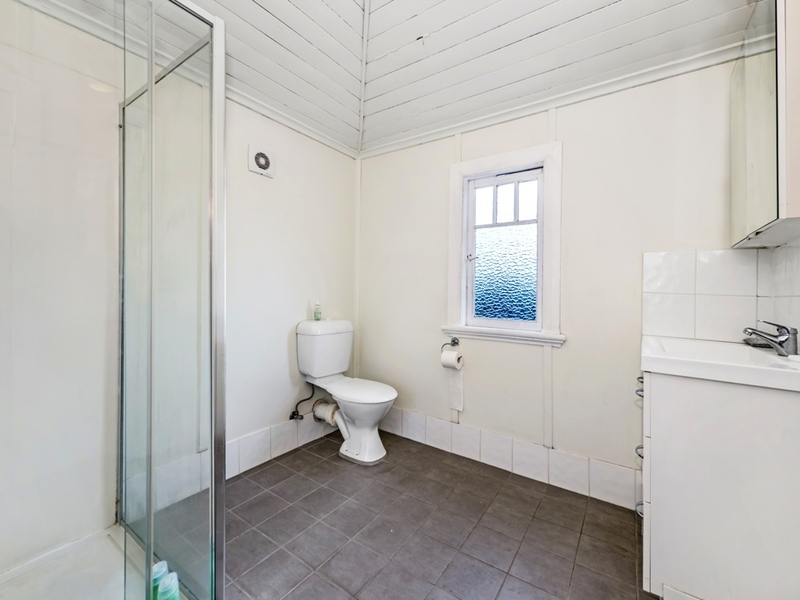 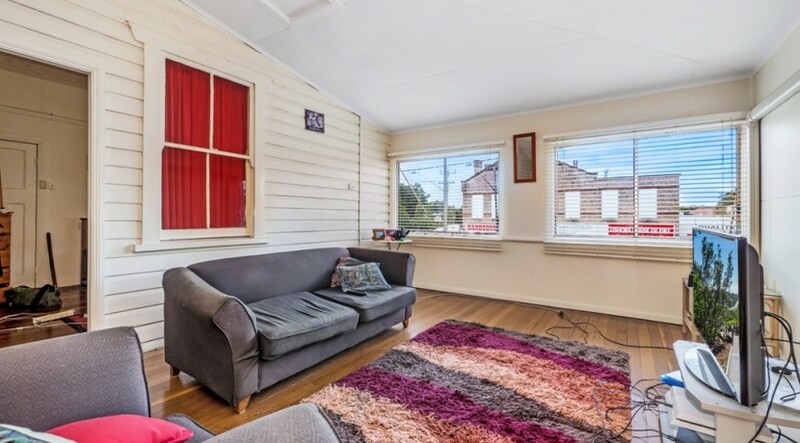 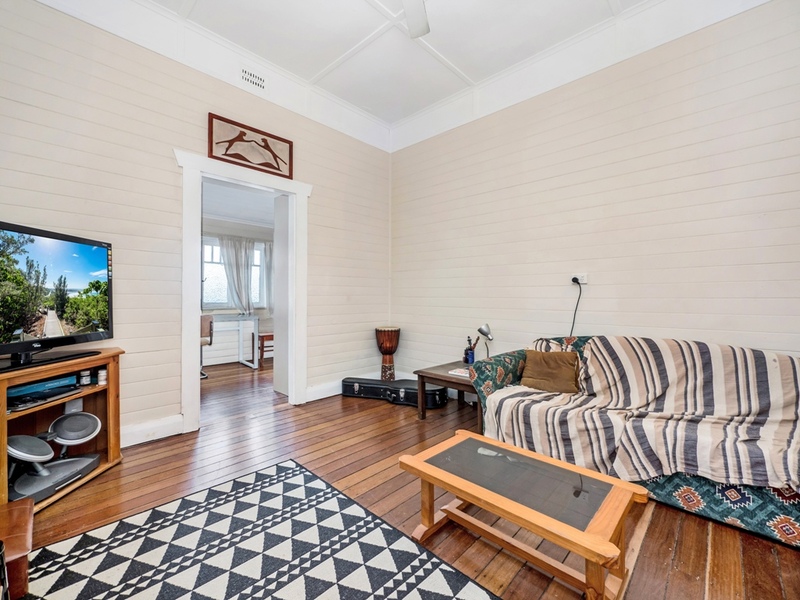 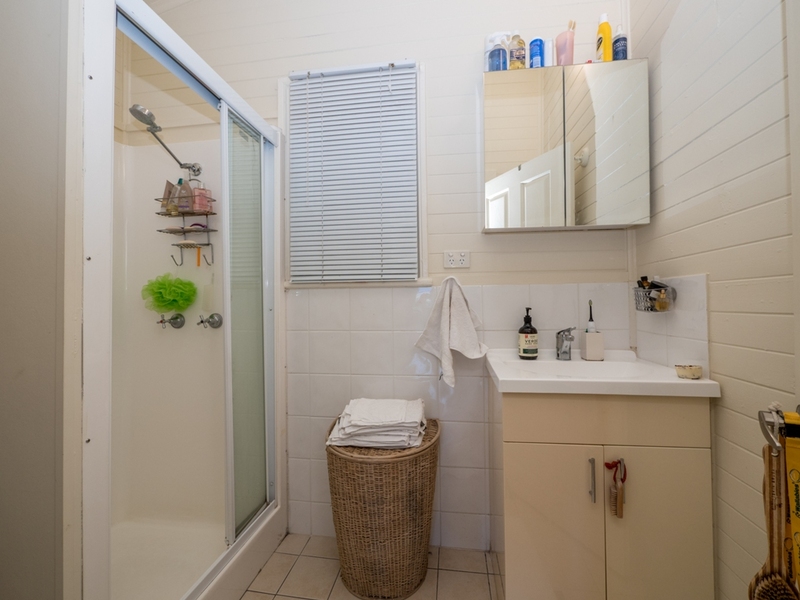 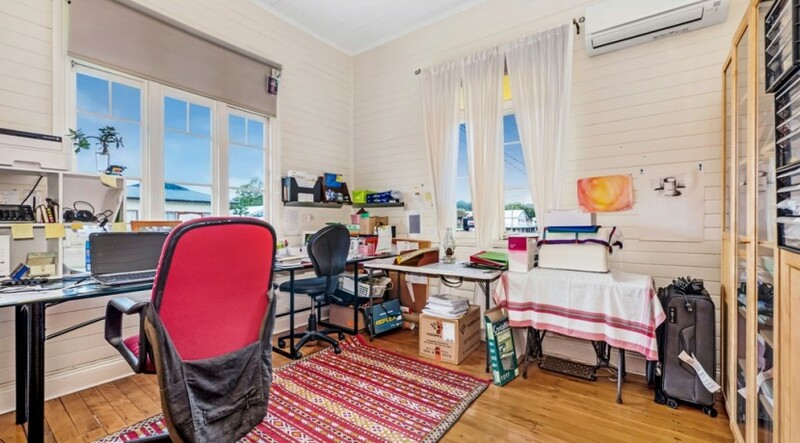 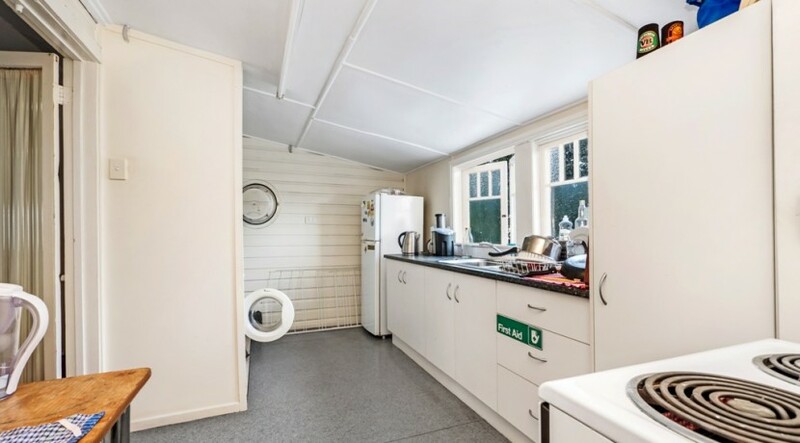 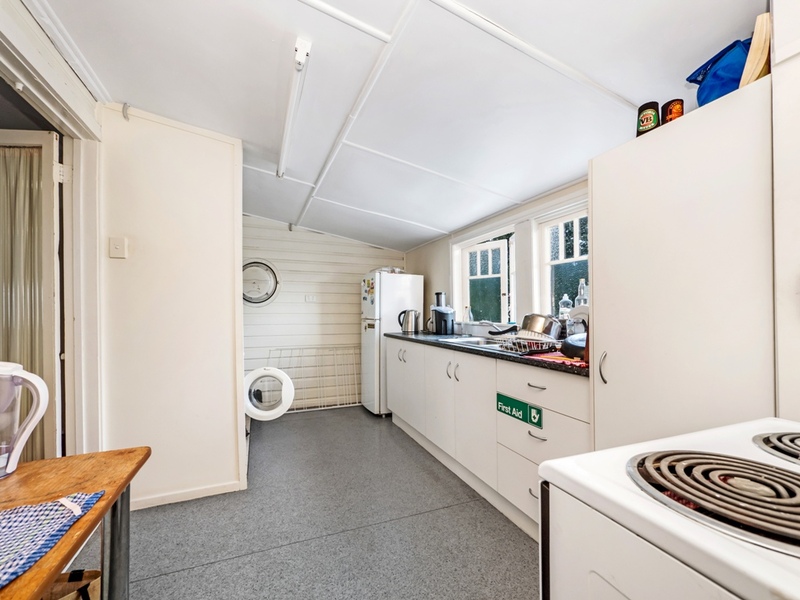 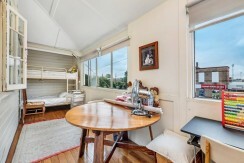 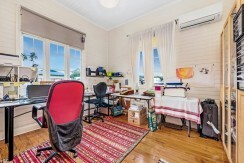 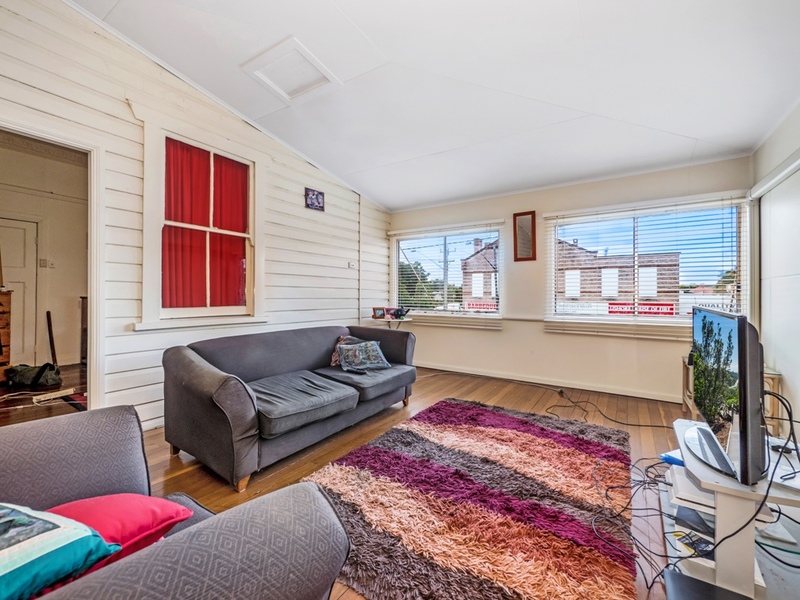 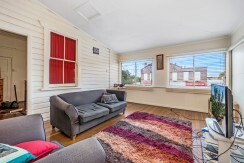 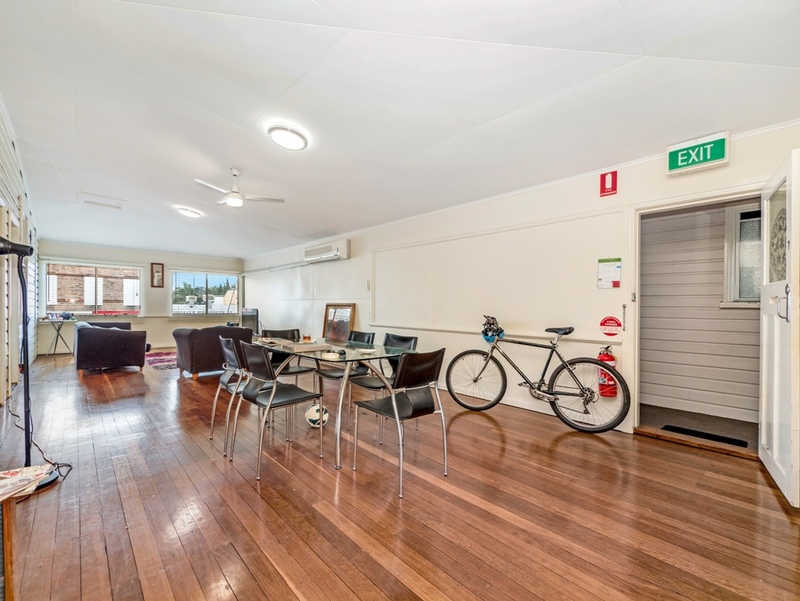 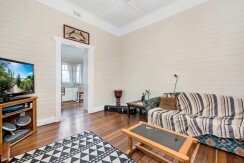 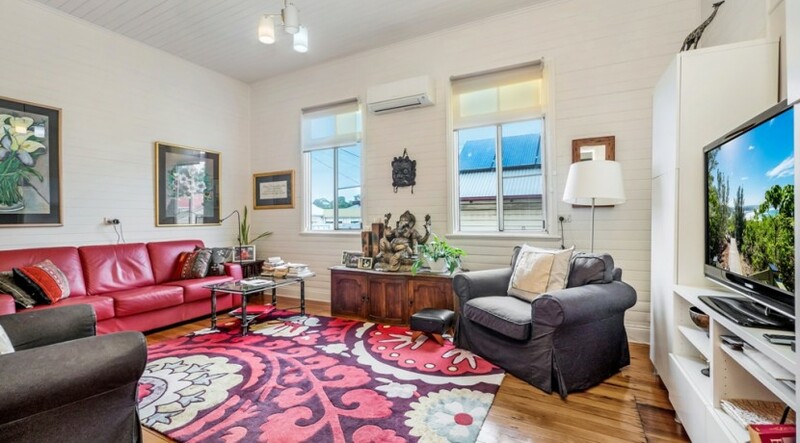 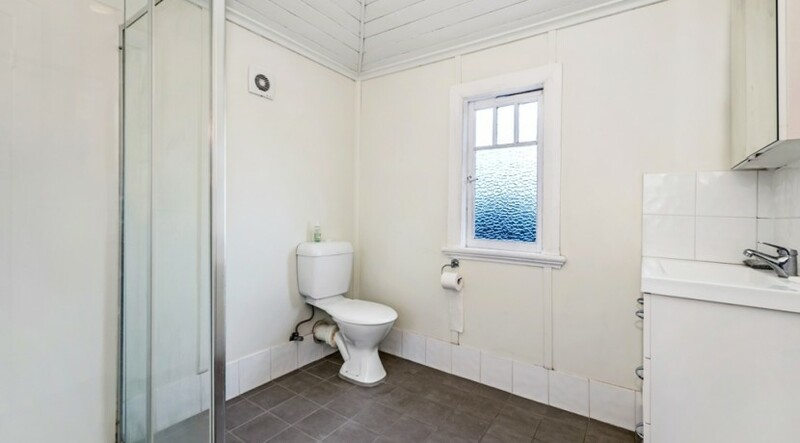 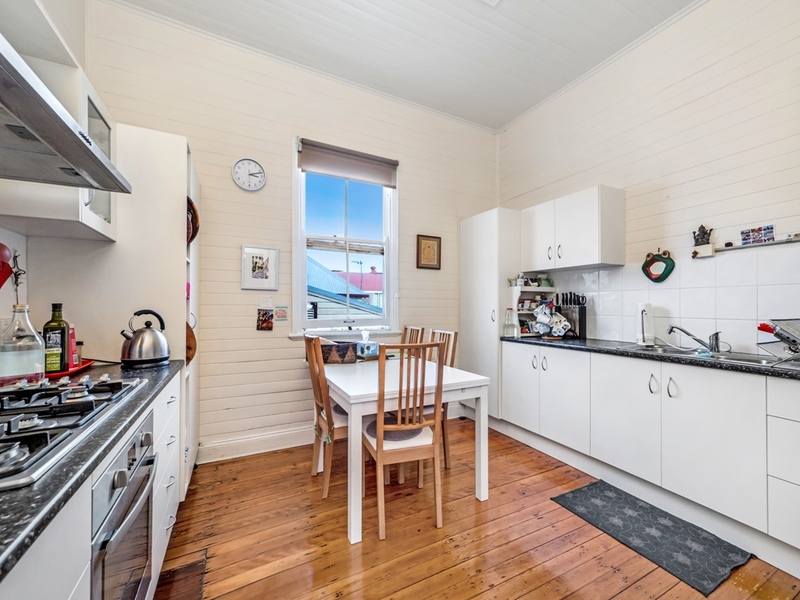 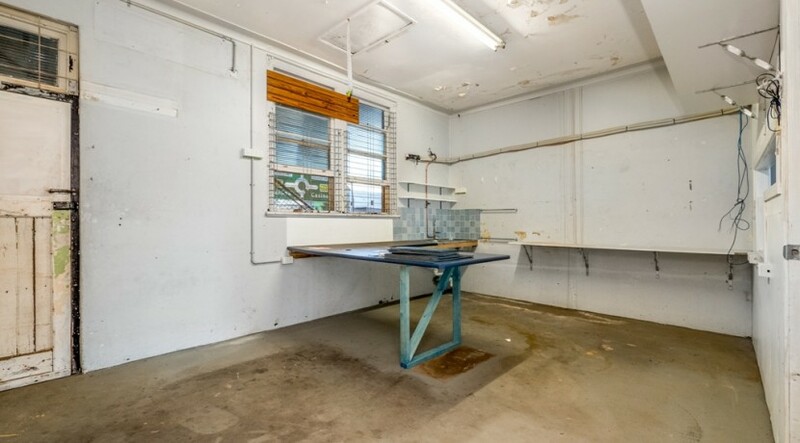 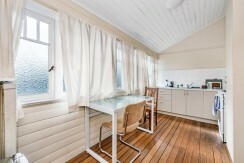 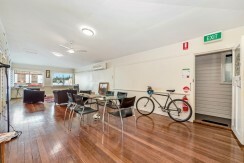 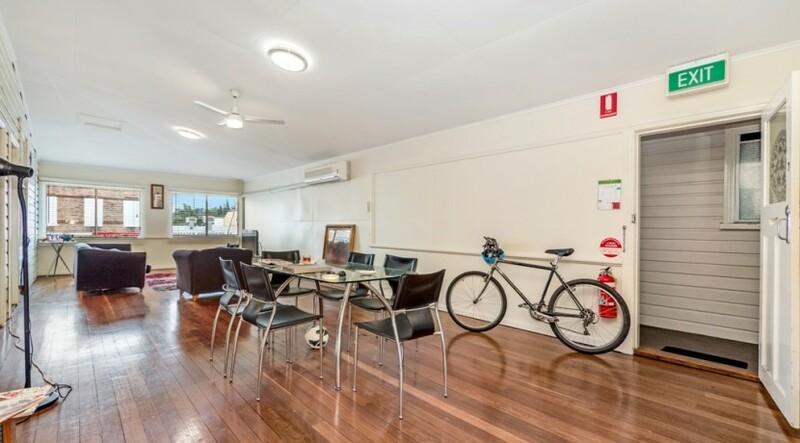 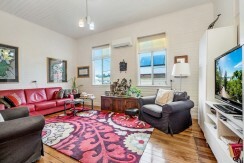 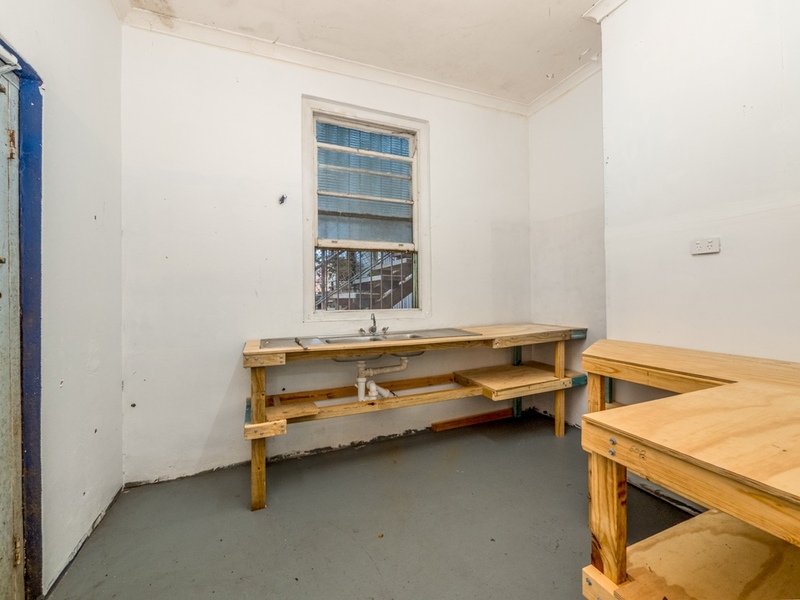 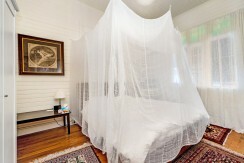 The first floor units are renovated and have polished timber floors. 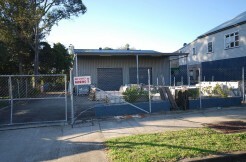 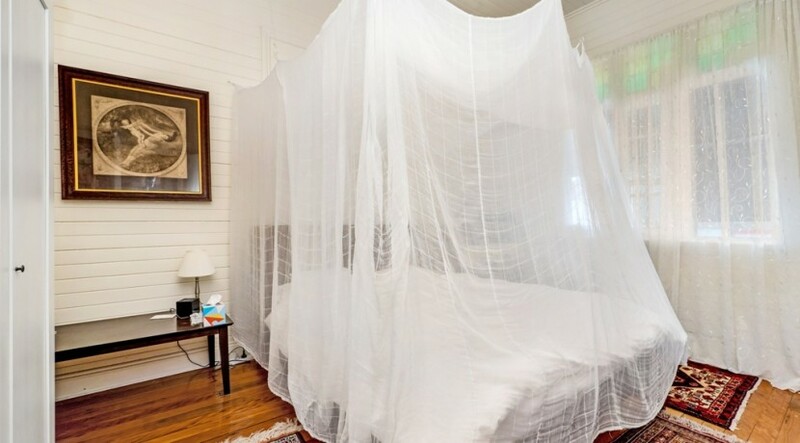 Annual net income is approximately $73,000 per annum when fully let.